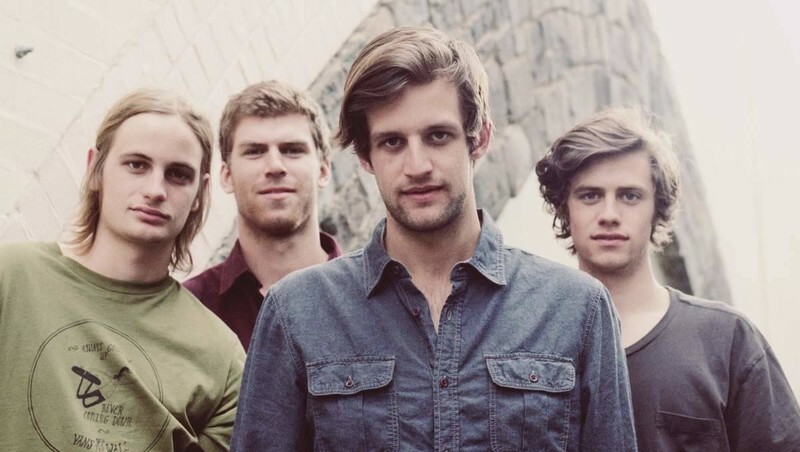 Although they’ve only been together since early 2011, The Rubens have already won over a legion of fans with their rich, soulful take on blues rock. Their headline tour sold out four venues in Melbourne and three in Sydney and they join fellow Splendour artist Lanie Lane on her National tour in May/June. 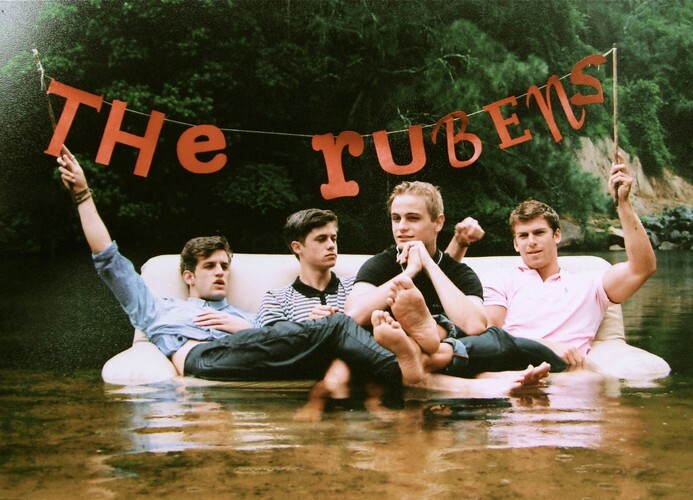 With an album set for release later in the year and Splendour appearance, 2012 promises to be a huge one for The Rubens.